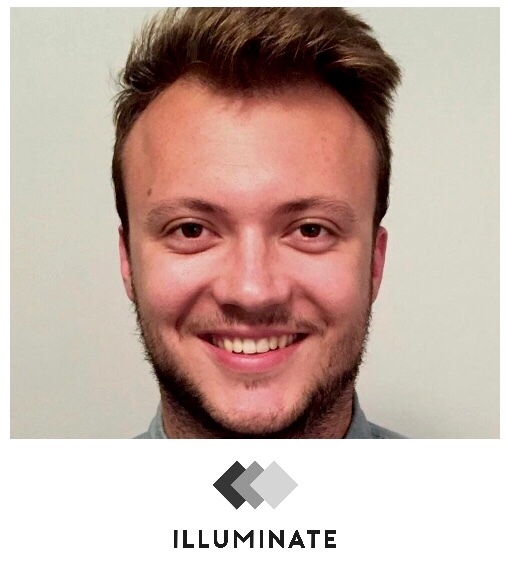 Today, on Business Beat, Alex Harvey from Illuminate Design joins us on FB Live. Talking about “Cultivating Deep Client Relationships and Value Engineering.” Basically, how can we best present your business to your clients? They also discussed empathy marketing, and Alex shared a great resource for us at www.storybrand.com. Next, they highlighted the behavioral science and psychology behind the way we present our business on our website. They also gave examples and improvements to make our presentation go from good to better. Finally, Alex guided Lori through a process to achieve better client connection with her audio ads. Listen in and hear more about it!